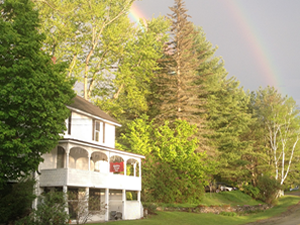 Our Vermont inn, located near Ludlow in the heart of Okemo Valley, has something to offer everyone. 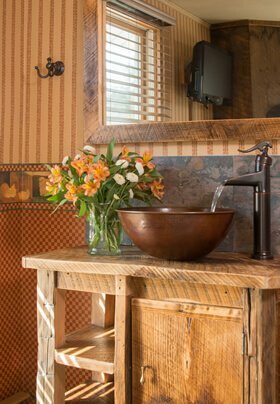 Originally built in 1788 as a stagecoach stop, the building retains its historic country charm while providing all the best amenities for today’s travelers. The lush, idyllic grounds include five acres of grassy lawn, fruit trees, gardens, and a bridge over a brook leading into the hilly woods of Proctor-Piper state forest. 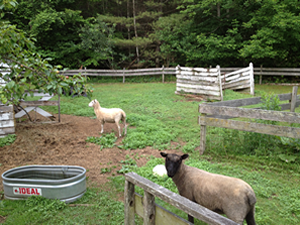 Visit our sheep and free-range hens year round, and tour the honeybee hives in warm weather. Whether you are here to spend time great outdoors or for an area event, and whether you’re seeking some family fun, a romantic getaway, or a culinary adventure, we’re here to help you find what you’re looking for. Wonderful homemade breakfasts and indulgent treats. 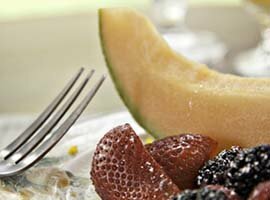 Breakfast is only the beginning of the culinary delights at Golden Stage Inn. Enjoy limitless trips to our Bottomless Cookie Jar (where sometimes the cookies are still warm). 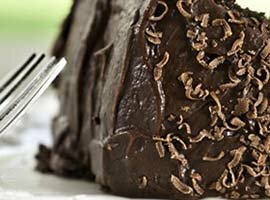 Indulge in our signature Saturday Night Chocolate Cake. As the weather chills, savor homemade soups and breads or relax with a mug of spiced hot apple cider. As for dinner, you can dine at any one of a wonderful array of restaurants just a few minutes’ drive from the Inn. We’ll be glad to make your reservation for you and our dining guide offers detailed reviews and recommendations. 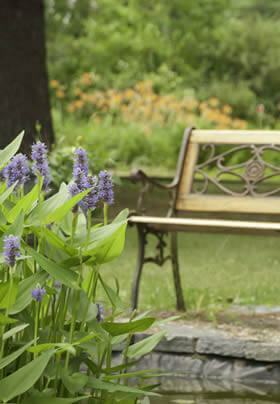 Check out our Vermont Inn packages to learn about the creative vacation itineraries we offer. Each winter brings fantastic savings on midweek and three-day stays, and discounted lift tickets to Okemo Mountain Resort and to Viking Nordic Ski and Snowshoe Center. 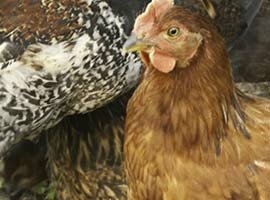 Students of Fletcher Farm Craft School in Ludlow receive robust discounts on multi-night stays. Or rent the whole inn for your family reunion or wedding guests. Are you the type of person who loves to act on a whim? Email us to join ‘The Inn Crowd’, a group for guests who want to hear about our exclusive last minute Vermont Inn deals! 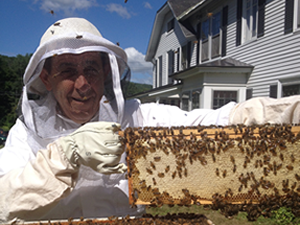 We can’t wait to welcome you to our country inn in Proctorsville, VT!